Most people consider getting audited by the IRS to be one of the worst nightmares when it comes to filing federal income taxes each year. Fortunately, about 80% of audits are simply “correspondence audits,” meaning the IRS is “asking for documentation or showing an adjustment made based on information received,” says Lisa Greene-Lewis, CPA and TurboTax tax expert. To help you avoid getting questioned or even audited by the IRS, there are some red flags you should do your best to avoid, including showing business losses, taking large deductions for expenses, and claiming huge charitable donations on your tax return. 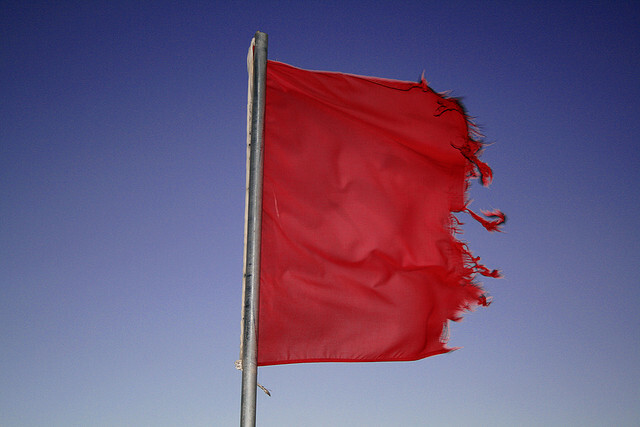 Find out more about how to avoid tax audit red flags at Time, Inc.